Sorry for the delay with this post, but as my core followers will know, it’s been a rough couple of months. 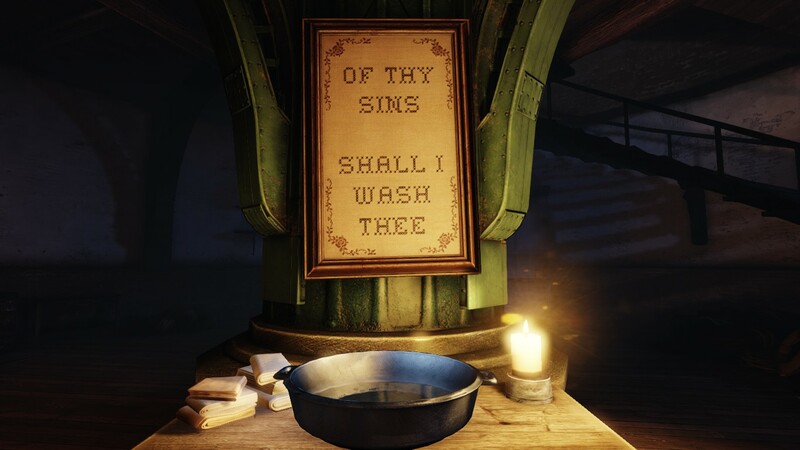 That said, I’m back with two new articles that will be wrapping up my examination of Bioshock Infinite, the first article is a look at the flaws and shortcomings of Infinite’s story. That’s not this article. This article is going to explore why Booker keeps drowning every time he gets close to a body of water. Seriously, Booker could find a way to drown in a glass of water. Water is one of the most fundamental symbols we have as a species, while different cultures will assign wildly diverse meanings to various objects and properties, water is one that we all share. In virtually every society water has come to symbolize life, which makes sense given that we’re made of 70% water and need to absorb 2-3 liters of the stuff just to keep functioning. The earliest civilizations on Earth formed around river valleys for that very reason, and it was then that rivers and lakes came to symbolize life. Even when these valleys would flood, giving birth to the Great Flood myths that can be seen throughout various mythologies, they always ended on a happy note because the floods would bring new life in their wake. Water is second only to air in terms of importance, but because air is invisible, water has become one of the most potent sources of imagery in human culture. After exhaustive research (read: 10-minute google search) I couldn’t find a single culture that viewed fresh, drinkable water as anything other than a symbol of life. 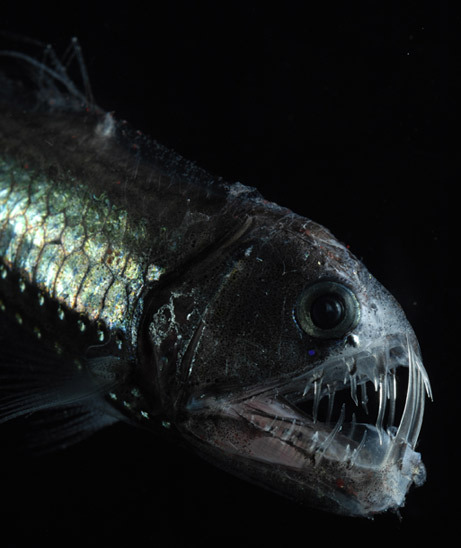 The ocean is a whole other story though. Most cultures view the ocean as forbidding or dangerous. So it’s no surprise that Christianity chose to use water to symbolize their spiritual rebirth, their old self is metaphorically drowned in the water and what comes up is a new disciple under Jesus. Of course with Booker it’s not metaphorical at all, he literally keeps drowning every time he so much as looks at water. So why does this keep happening? Well let’s look at the first time it happens. The very first time Booker drowns he’s at the entrance to Columbia. The Preacher with the creepy eyes, who is actually an older and more twisted version of the Preacher at the end of the game, dunks him under the water like usual. Then he lifts Booker back up and says “I don’t think he looks quite clean yet!” before hauling Booker back under and effectively drowning him. Fast forward through the first quarter of the game and he falls out of a Zeppelin and drowns again. Then in the finale he drowns one final time. Three baptisms, three drownings. Why does he never come back up for air? Well to me, it all comes back to my interpretation of the primary theme of the game: forgiveness. As I said in my initial article, all of Booker’s problems stem from one very fundamental problem: an inability to forgive himself. He was present at the Massacre of Wounded Knee, and he spends the rest of his life trying to forget his crimes, all the while diving even further into darkness. He joins the Pinkertons, becomes a heavy drinker and ends up gambling away his own daughter. All of these things that followed the Massacre of Wounded Knee were Booker’s fault, he made choices that led him to this point, but I think the massacre itself was well beyond his control. Had he found a way to live with himself, forgive himself for his participation, then his entire life would have been much different. The same could be said of Comstock, who instead of turning to alcohol and gambling, turned to hatred and zealotry to forget and justify his crimes. So what does this have to do with baptism and drowning? Baptism is the literal form of their deepest desire: to start a new life and have their old crimes forgiven. That’s what baptism is supposed to represent and while I’m sure everyday people find baptism spiritual and satisfying, Booker and Comstock are both too spiritually and emotionally wounded for a simple dunk in a river to heal them. Everytime Booker goes under the water, something is holding him back and it’s not a Preacher, it’s not Songbird, and it’s not Elizabeth. It’s his past. It’s a metaphor for how he’s been drowning in guilt for most of his life. Of course there is also a broader meaning to the baptism and drowning symbolism that applies to the entire game no matter what your own interpretation of the narrative is. That’s what Comstock says on one his audiotapes and if you think about it, the game itself is Booker’s baptism. When we begin the game, Booker is a thug with a drinking problem whose only goal is to clear his debt so he can get back to gambling his way into debt again. He’s a former Pinkerton, who were the biggest gang of organized thugs of the time period, and to top it off he was at the most infamous massacre of the American Indian Wars. That’s who he was and what we get to explore as we play through the game, is who he’s becoming. We’re seeing his potential. It’s a bit like the Schrodinger’s Cat experiment, until you open up the box and see what’s inside, the cat is both alive and dead. 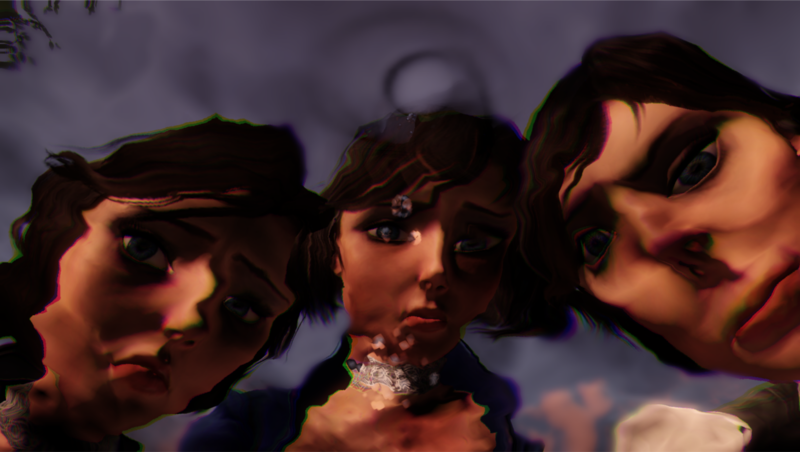 The game is an exploration of both Booker’s and Elizabeth’s characters, and when we put that game into the Xbox or load it up on Steam, we’re plunging into the water with both of them. The journey to finding out who these characters are is what made this game so compelling, and it’s why Booker keeps drowning.